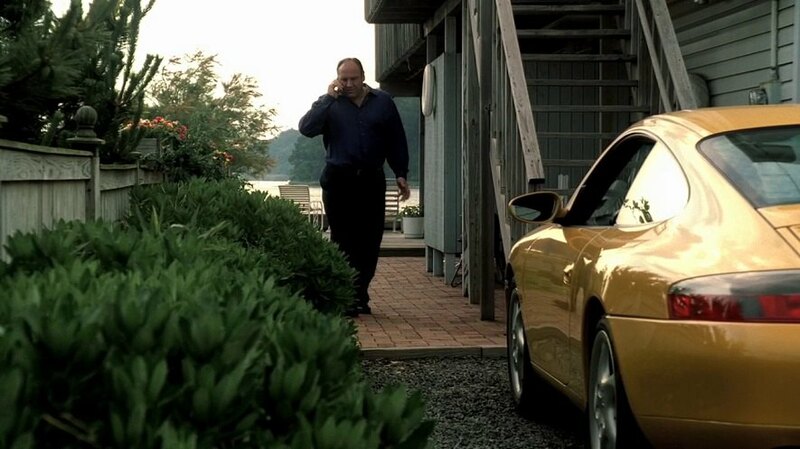 IMCDb.org: Porsche 911 Carrera  in "The Sopranos, 1999-2007"
This belonged to Alan Sapinsly (guest star Bruce Altman), who Tony was buying a seafront property from. 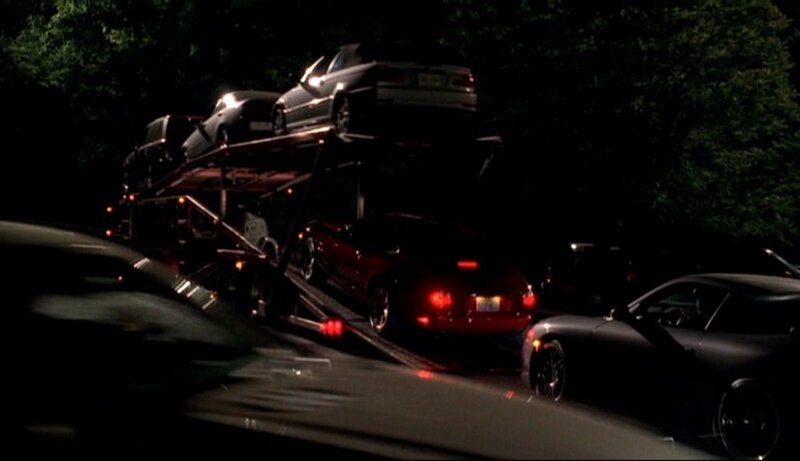 This car is seen in episode 4.13 "Whitecaps". From episode 5.4. Gets stolen from a wedding.